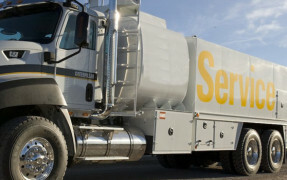 With over 50 CAT certified technicians employed, we are always prepared to handle all of your service needs. Contact us 24/7 at 1-800-237-2945 or 786-402-5097 and speak to one of our CAT Rental Power Experts for all your rental needs. For the residents of China’s remote Yuhu Village, it’s a Lantern Festival unlike any other they’ve seen. Watch Cat® power bring the celebration to light in the latest edition of the Cat #BuiltForIt Trials. 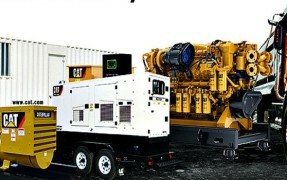 Specializing in CAT Power Systems, CAT Marine Propulsion, CAT On-Highway and Vocational Trucks, CAT Power Generation Rental, Genuine CAT Parts and CAT Certified Repair and Maintenance Services. 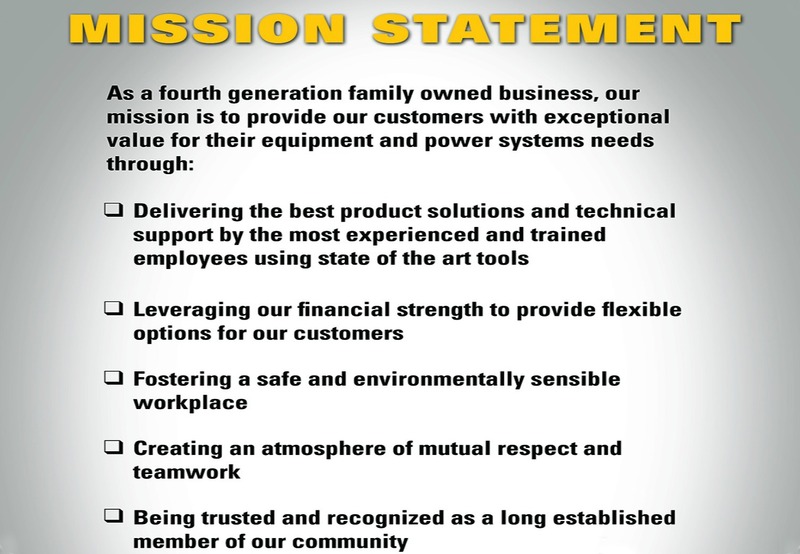 Pantropic Power is the only authorized Caterpillar™ Power Systems Dealer for South Florida and specializes in Electrical Power Generation Systems, Marine Propulsion Systems, Industrial, Agricultural Pumping Systems, On-Highway Truck Engines, Electrical Rental Power and Temperature Control Systems. Pantropic Power Products began in 1986 as a single store located where the Miami headquarters currently stands. Today we cover parts, service, and sales in 13 counties and have branch locations in West Palm Beach, Fort Lauderdale, and Miami. 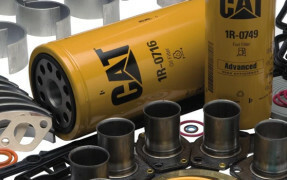 We employ over 50 trained and certified technicians, along with an in-house engineering and design team who offer the experience and know-how needed to provide complete customized Caterpillar Industrial/EPG and Marine Propulsion packages in South Florida. We offer diesel, natural gas and propane CAT engines from 40-7000 HP for water treatment plants, pumping stations, major agricultural facilities, rock quarries, oil storage facilities, recycling plants, data centers, industrial manufacturing complexes, high-rises, military bases, etc. In addition to all of the markets we serve, we also offer 24/7 parts availability and product support.